Curtain fabrics are so abundantly available that trying to narrow it down to just one can be difficult without the help of an expert. 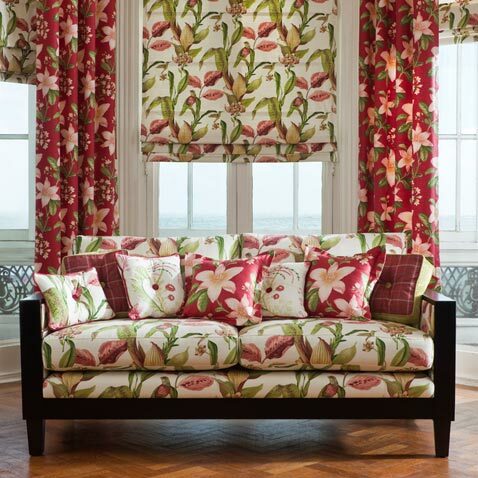 If you multiply the number of fabrics by the number of curtain styles, the number would be in the millions! As well as the overall look, you must also consider also privacy and insulation. For instance, your existing curtains will be costing you money in terms of your heating bill if they are not lined or fitted properly. The choice of fabric can also be critical if you have a window that gets too much sunlight, which can cause fading of furniture, carpeting & artwork.